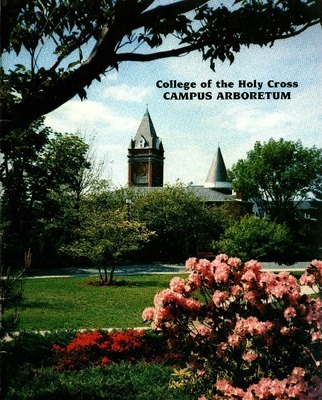 The College of the Holy Cross resides on 175 acres and has received national recognition for its beautiful landscape. 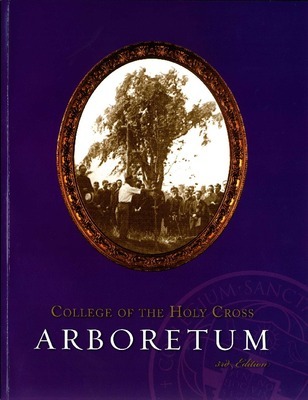 Today there are over 115 varieties of trees and shrubs on the Holy Cross campus, many of which are commemorative plantings. 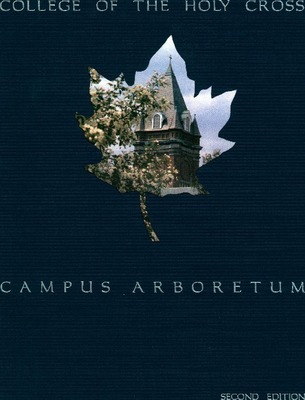 This booklet is designed to acquaint visitors with some of the principal features of the Campus Arboretum.